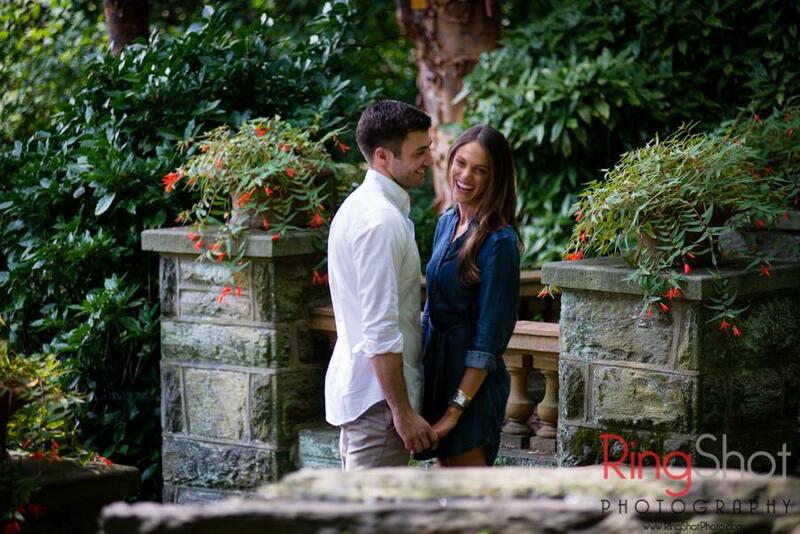 The Philadelphia and Tri-State area offers many locations that are suitable as a backdrop for your proposal. 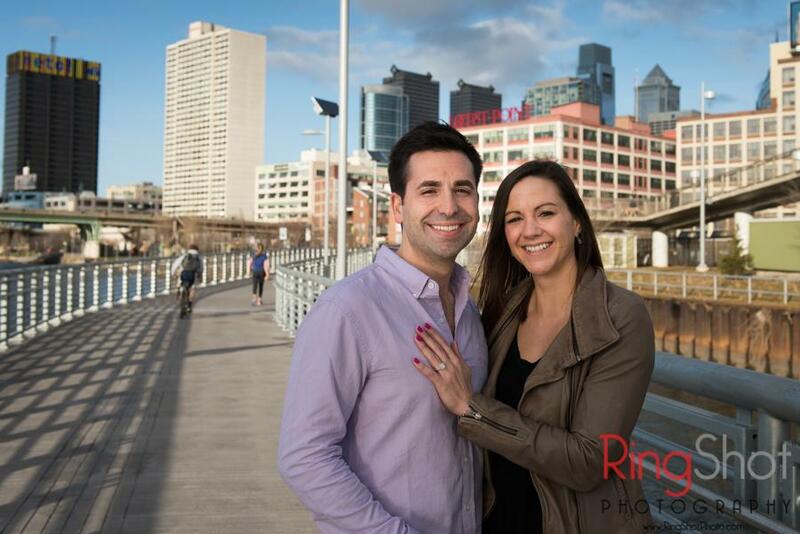 (Click here to see our full collection of Philadelphia Photo Locations) RingShot Photography is the leading marriage proposal photographer in Philadelphia with experience at many locations in and around Philadelphia. 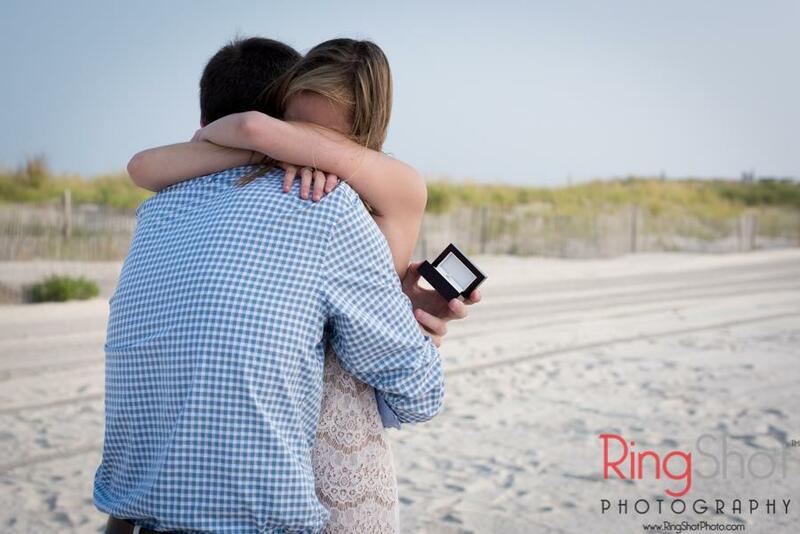 Let us help you select a location that will have special meaning for you and your soon-to-be fiancé. 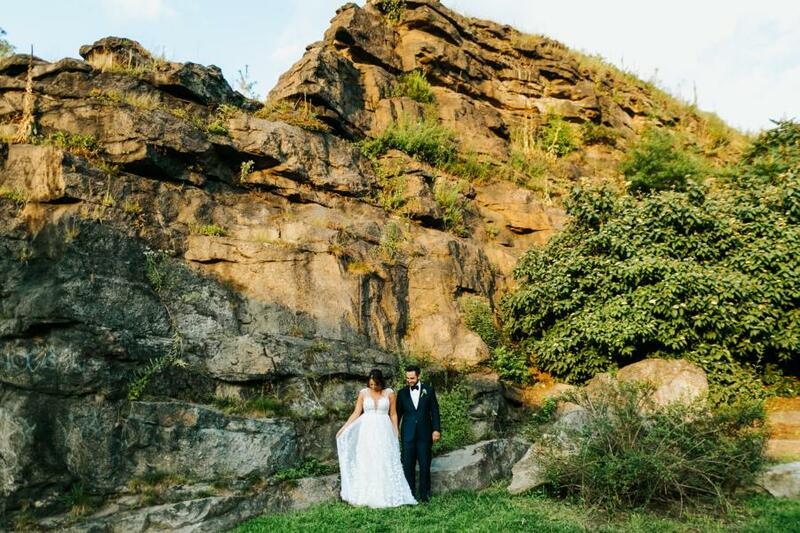 Keep scrolling to see some of our favorite Philadelphia area locations to help inspire you, we hope that one of them becomes a special place for you! 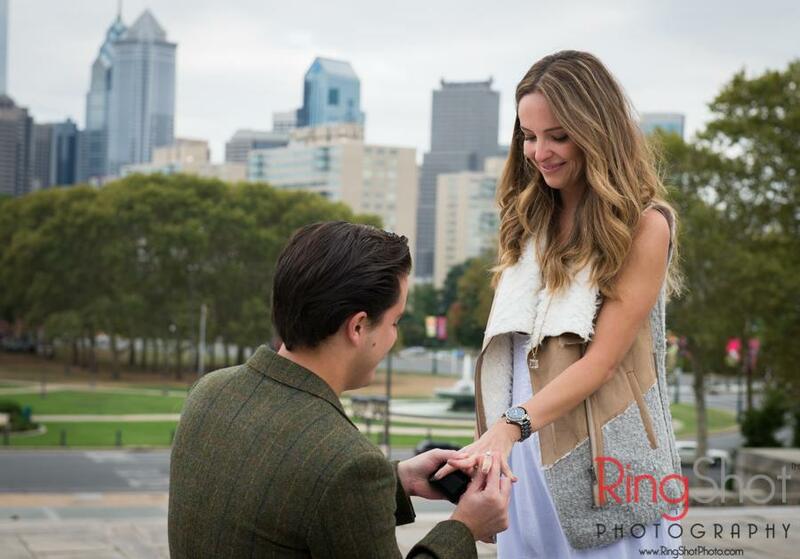 Plan your proposal ‘Rocky Style’ on the iconic steps of the Philadelphia Museum of Art. Schedule a tour ahead of time or simply take the big leap with a step running challenge to the top! 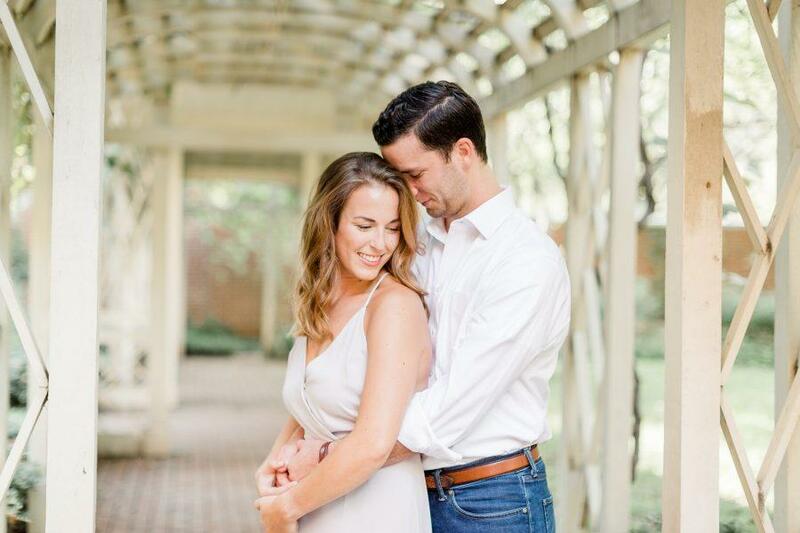 Allow us to take engagement photos after your proposal, with the museum architecture and city skyline as a backdrop. Nestled behind the Philadelphia Museum of Art on the banks of the Schuylkill River, is the historic Philadelphia Water Works that dates back to the early 1800’s. 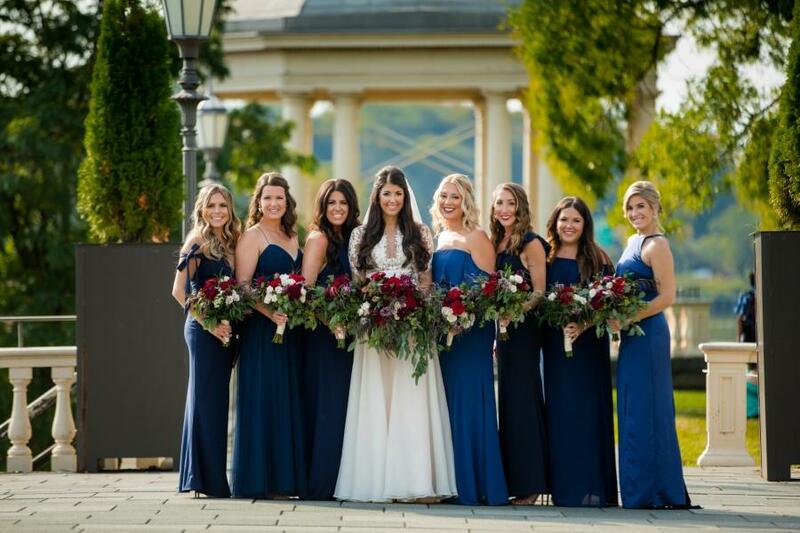 This location has a stunning backdrop encircled by the architecture of the Philadelphia Museum of Art, Faimount Water Works, the Schuylkill River waterfalls and the iconic Boathouse Row. 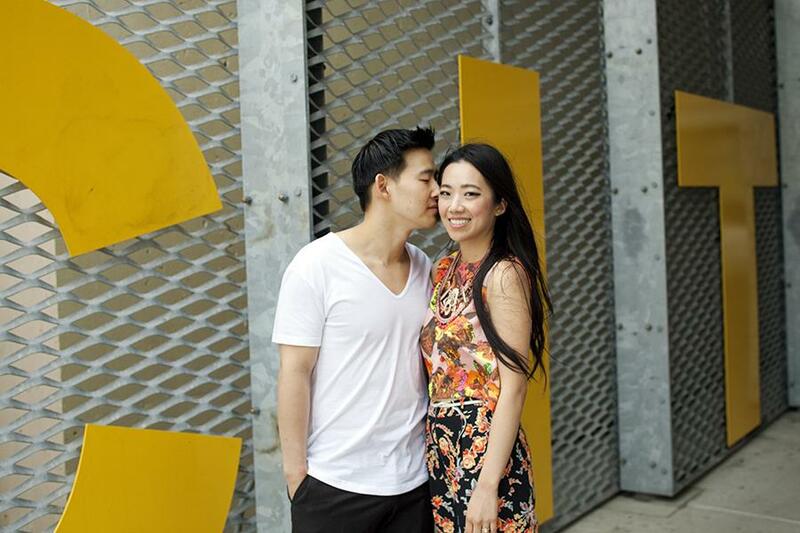 After your proposal why not celebrate at one of the many area restaurants! The Belmont Plateau provides a beautiful view of the Philadelphia skyline from the top of Fairmount Park. In the spring, cherry blossoms are in full bloom canvassing the landscape with its pink flowers. In the fall, the autumn leaves radiate with a brilliant orange hue that dances across the skyline. A short distance from the plateau, you will find the Shofuso Japanese House and Gardens, another beautiful gem nestled in Fairmount Park. Our nation’s oldest residential street dates back to 1702. This scenic street is designated as a historic landmark. Walking down this cobblestone lined street transports you back in time to the days of blacksmiths and craftsmen and to where British flags still fly today. 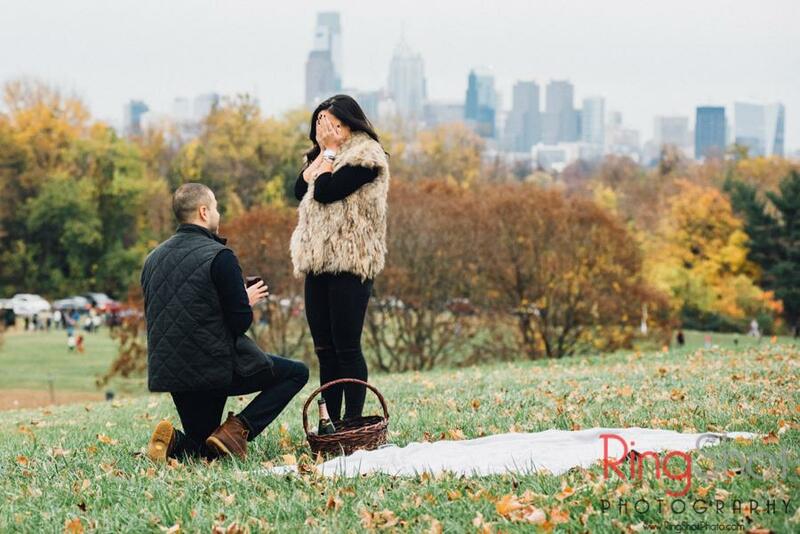 As one of the most romantic restaurants in Philadelphia and rated as “the best first date restaurant” by Philadelphia Magazine, The M Restaurant is the perfect place for your proposal. Whether you prefer an intimate dinner for two or a proposal with a surprise family event afterwards, The M Restaurant can meet all of your needs. The M Restaurant is located on Washington Square in the heart of center city Philadelphia and is one of Philly’s best kept historical secrets! It is truly a unique and romantic atmosphere with both indoor and outdoor seating. The Schuylkill Banks Boardwalk, part of the Schuylkill River Trail is a breathtaking, 2,000 foot – long pathway that extends the Schuylkill River Trail from Locust to South Street. 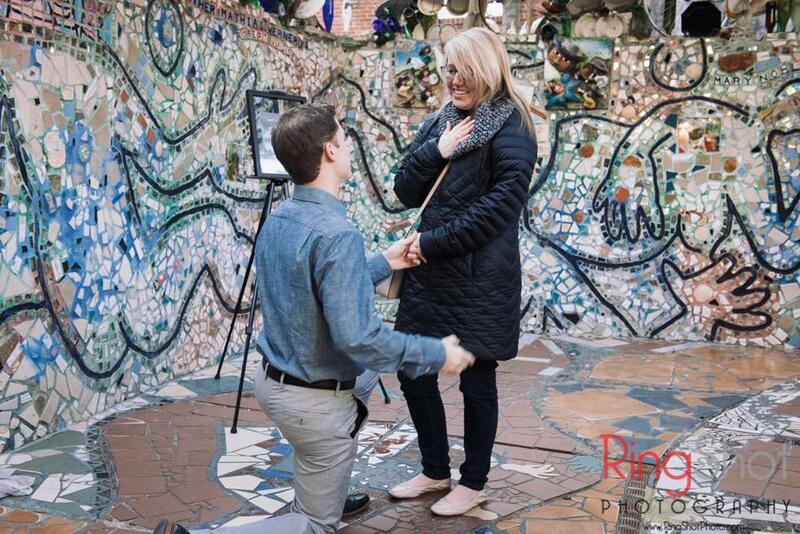 Take a casual stroll along the path and propose with the Philadelphia city skyline in your view. 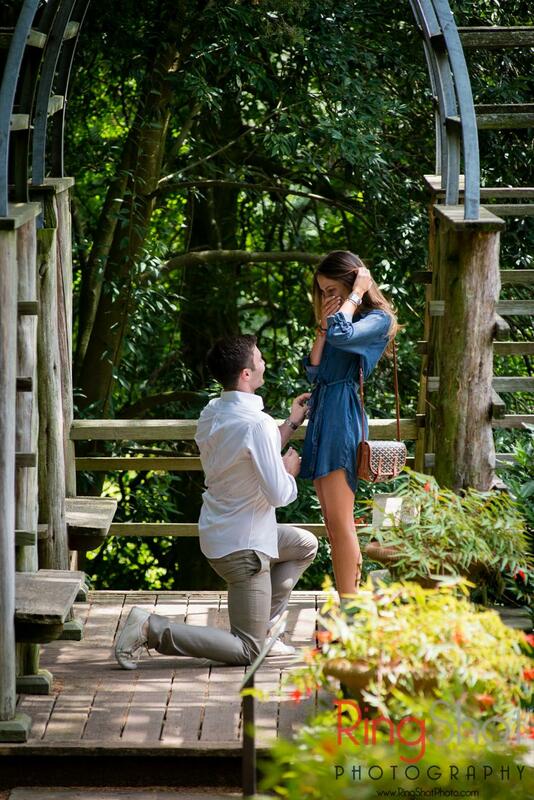 There are grassy banks and scenic overlooks along the river where you can sit on a blanket and celebrate after your proposal. Rittenhouse Square is one of the five original open-space parks planned by William Penn during the late 17th century and is located in central Philadelphia. The park is widely considered one of the finest urban public spaces in the United States. 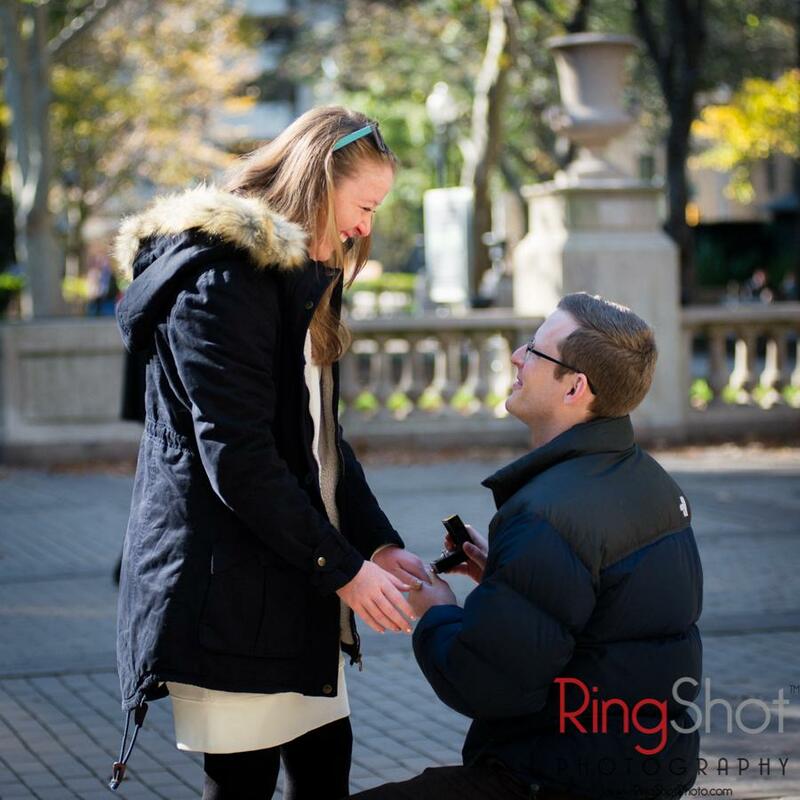 Its many paths and benches make it a scenic place for a proposal in an urban environment. Located on Philadelphia’s famous South Street, the Magic Gardens is an environment and community arts center, and includes an outdoor mosaic art exhibit with indoor galleries. Isaiah Zagar created the space using nontraditional materials such as folk art statues, found objects, bicycle wheels, colorful glass bottles, hand-made tiles, and thousands of glittering mirrors to create this unique and magical space. 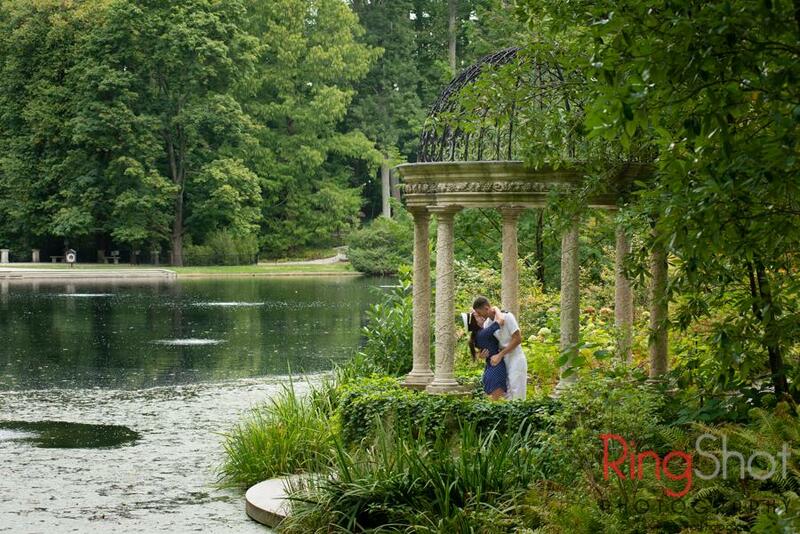 It is a one of a kind location and the staff is very accommodating to assist in setting up proposals. A short walk away from Elfreth’s Alley is the Benjamin Franklin Bridge. 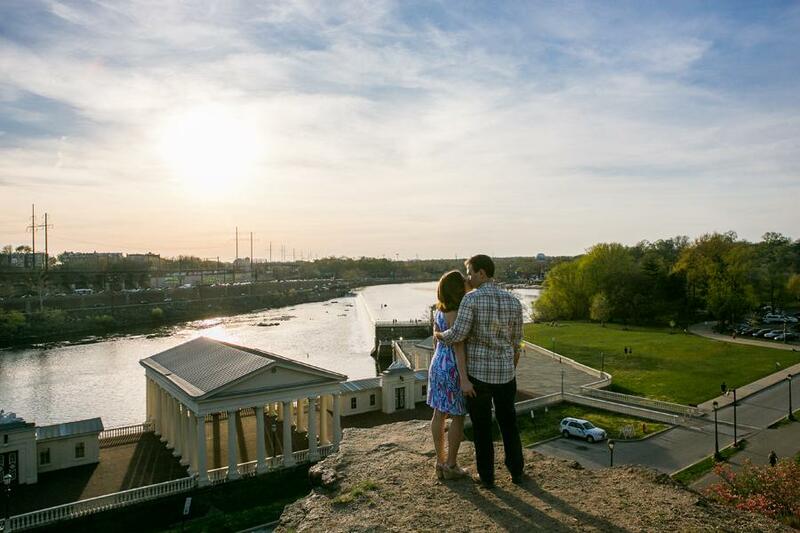 The beautiful Race Street Pier is nestled beneath the bridge and is another favorite and photogenic location for proposal and engagement photos overlooking the Delaware River. Longwood Gardens is one of the premier horticultural gardens in the United States with over 1,000 acres of indoor and outdoor gardens, woodlands, meadows, fountains and unique architecture. 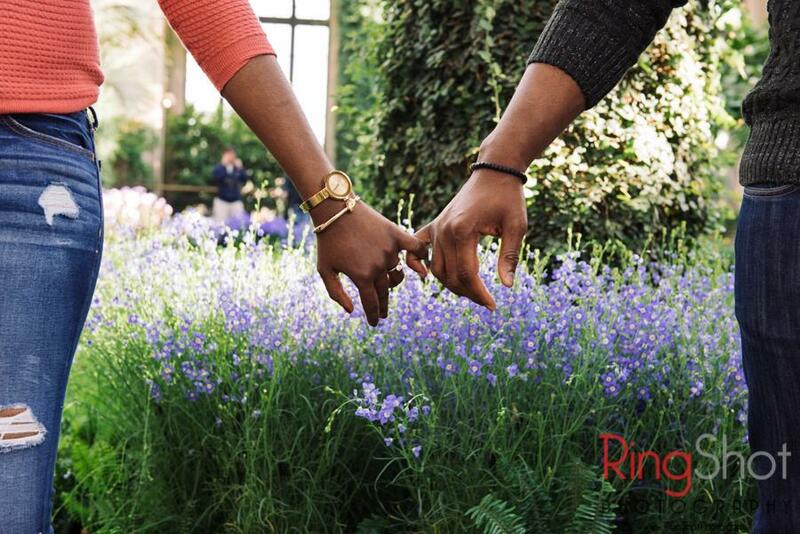 There are endless possibilities to find your perfect proposal location. If the weather doesn’t cooperate there are over 20 indoor gardens within the conservatory that will delight your senses and set just the right mood for your proposal. This award winning Winery is located in Chadds Ford Pennsylvania. 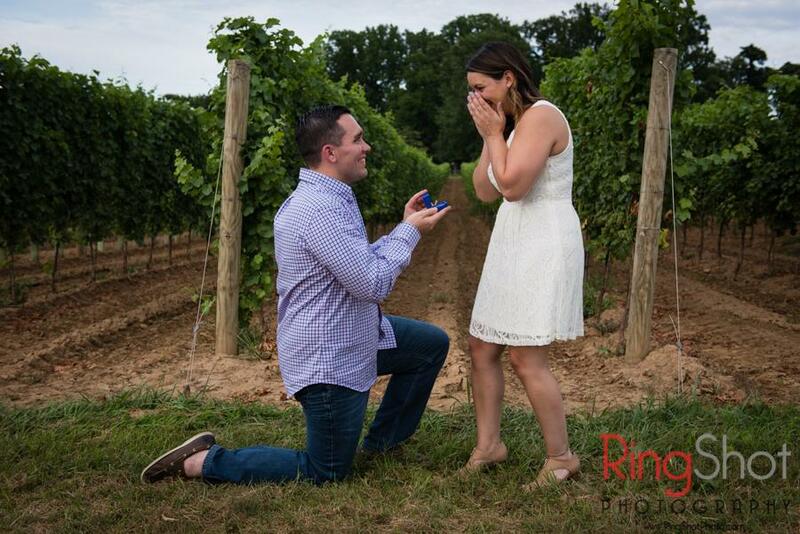 Penns Woods Winery hosts year round events making it a fun place to gather with friends and family anytime. Behind the winery is the vineyard where grapevines canvas the hills. This is the perfect spot to propose to your partner and join with friends and family afterwards for a wine tasting. The Morris Arboretum of the University of Pennsylvania is a historic public garden and arboretum located in Chestnut Hill. 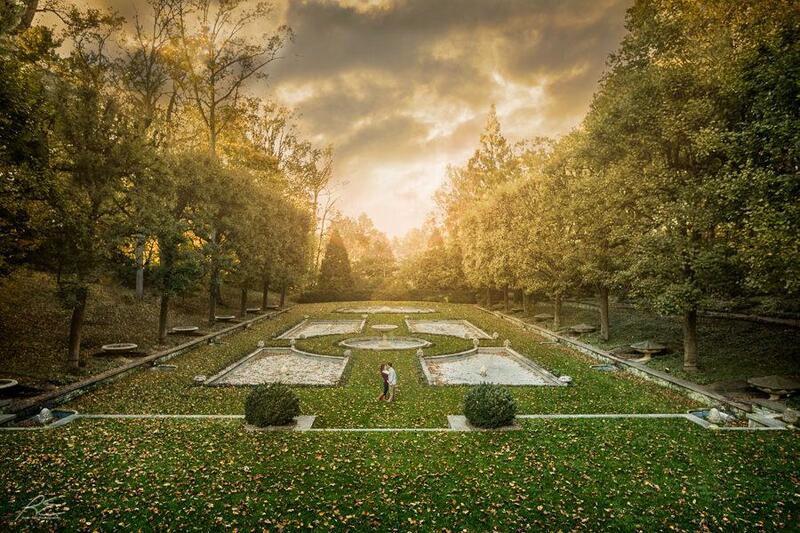 Morris Arboretum was named #1 Most Stunning University Garden and Arboretum by the “Best Master’s Program Online Guide” website and it is the official state arboretum of Pennsylvania. 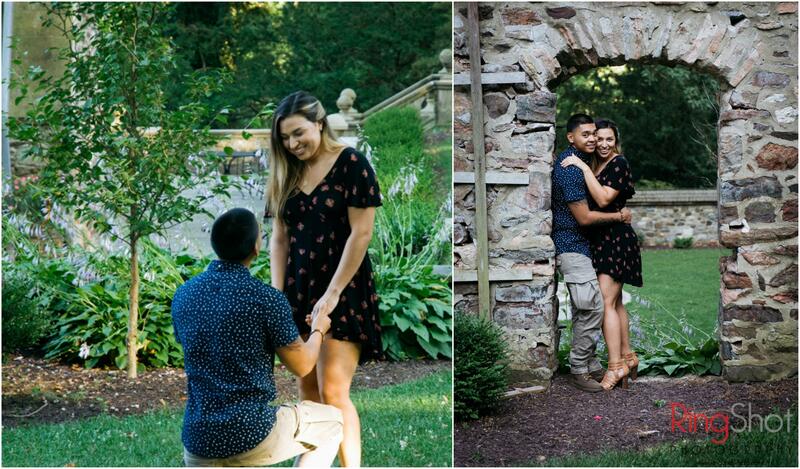 Morris Arboretum is the perfect setting for a memorable proposal as there are 92 acres of lush, romantic gardens, fountains, and historic structures. The tree and plant collections ensure that the Morris Arboretum looks spectacular at any time of year. The Hunting Hill Mansion in Ridley Creek State Park is a large English-Tudor style mansion house. The grounds outside the Mansion provide a picturesque view in all seasons. In addition to the stone architecture, there is a reflection pond, rose and other gardens dating back to 1914. 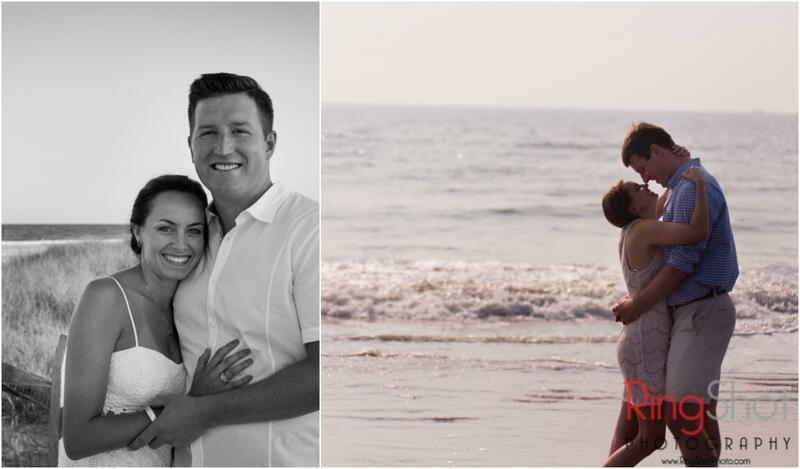 The beach is a romantic place to propose, with the soft sounds of the surf and seagulls adding to the ambience. The beach is also a perfect setting to celebrate afterwards with family and friends. We hope you enjoyed this amazing informational locations post! 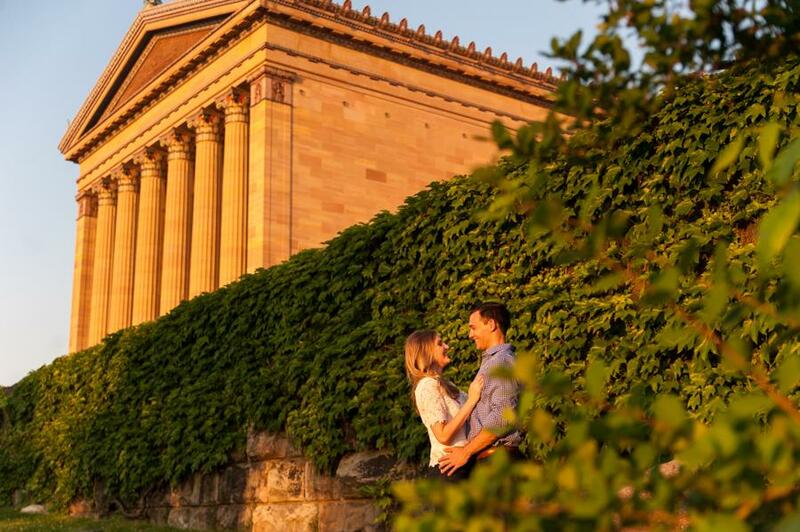 Check out some unique locations in Philadelphia for engagement photos, perfect for after the proposal! 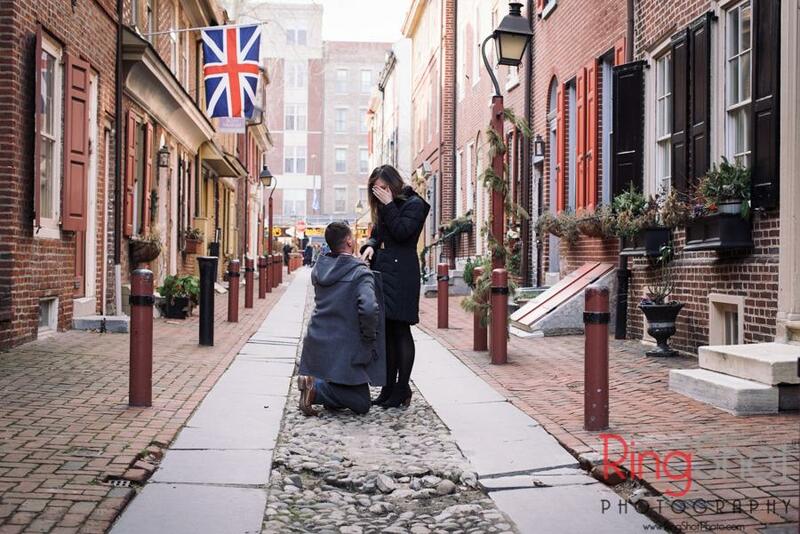 5 Beautiful Philly Streets for Engagement and Wedding Photos 5 Unique Locations for Engagement Photos in Philadelphia 5 Unique Locations for Engagement Photos in Philadelphia | Pt. 3 Engagement Ring Quiz: Which Diamond Shape Are You?